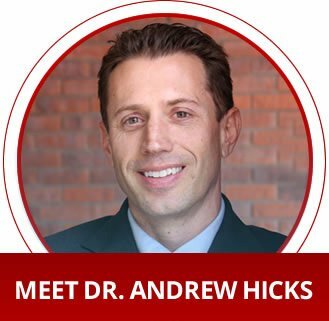 At Highlands Family Chiropractic Center, Centennial Chiropractor Dr. Andrew Hicks seeks to get to the cause of your problems for true healing. You don’t deserve to be held back in life by pain or illness. Instead, you can get the effective care you need and return to doing the things you love. Whether you want to get back on the golf course, pick up your grandchildren, return to work or simply have the ability to complete your daily activities without discomfort, we’re ready to help you. 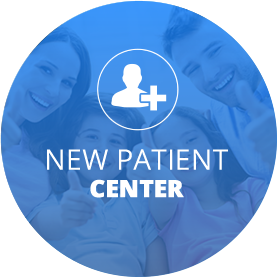 In a warm, welcoming environment, our knowledgeable and helpful team customize our approach to what works best for you. 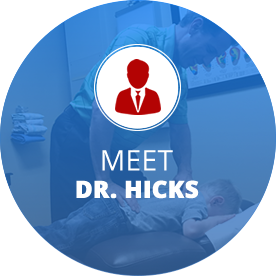 To restore your spine to its optimal function and alignment, Dr. Hicks offers corrective care plans that make long-lasting changes to your health. Our knowledgeable team is committed to helping you improve your well-being with a range of natural solutions. As we help you improve your well-being, we’ll talk to you about the many benefits of chiropractic care and other lifestyle changes you can make to boost your health. Small alterations added up over time will make a tremendous difference. 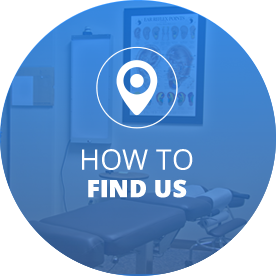 Chiropractor Centennial Dr. Hicks and his team work to ensure that you receive all the information you need to live a higher quality of life, naturally. We look forward to meeting you and discovering how we may be able to help you. Contact us today to schedule your appointment!